Models with a K designation feature secure key locking, while E models have an electronic lock which allows PIN code access. 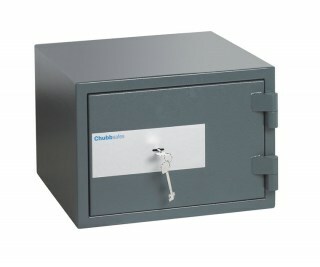 Both of these locks have also been certified by the ECB-S in accordance to European standards. 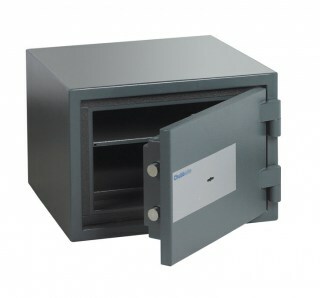 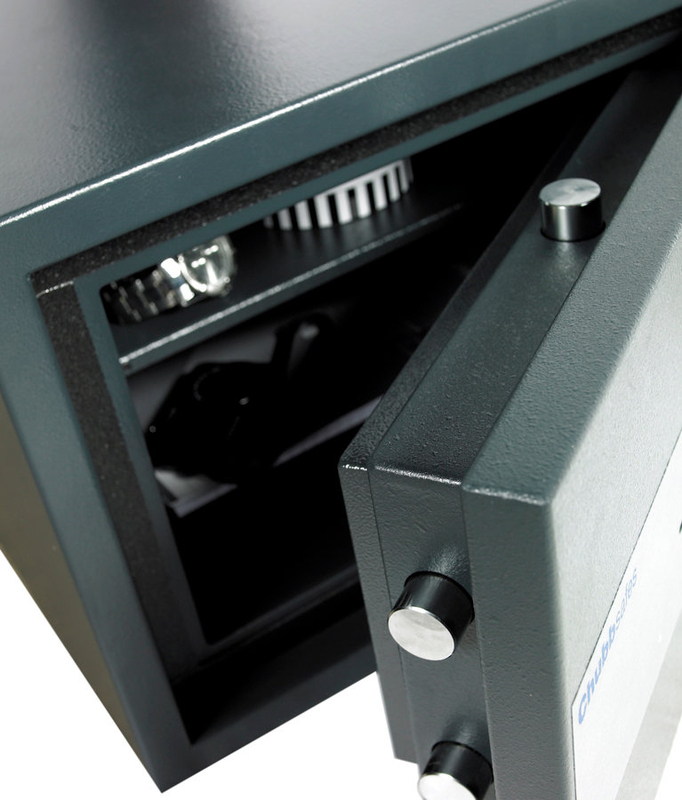 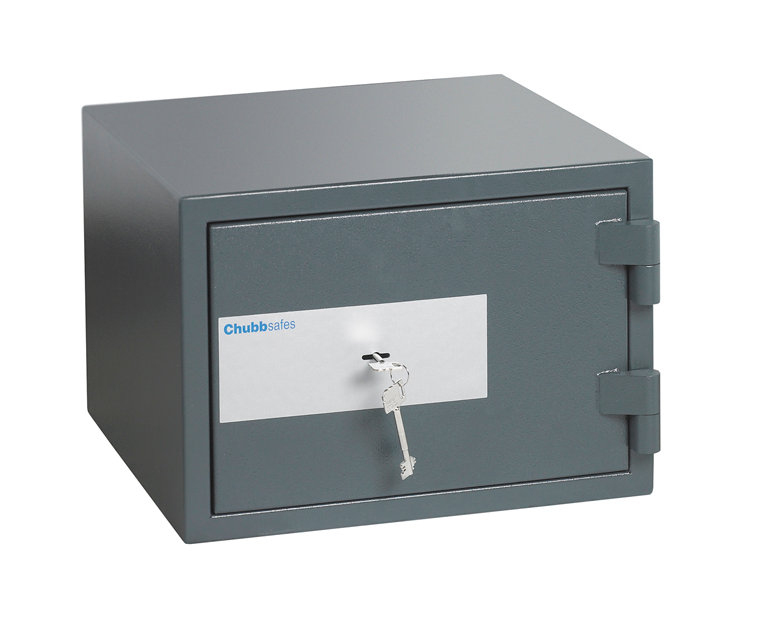 Safes in the Fire range are perfect for storing precious documents, passports, cash, valuables and other items. 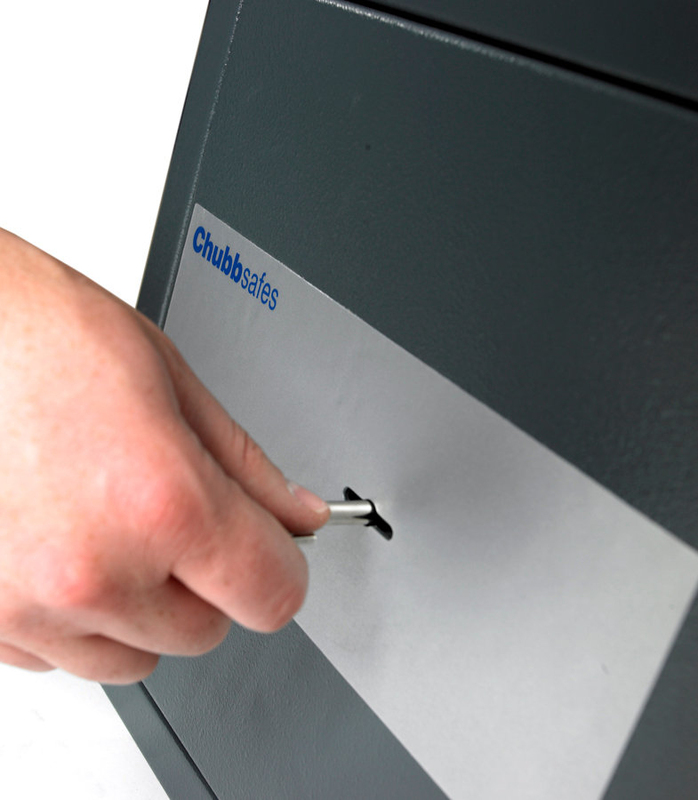 In addition, the manufacturer will make a yearly donation to Cool Earth, an organization which works to protect the Earth’s rainforests.